Yet women know how to transform this drudgery into a moment of socialization, of relaxation, of end-of-day exchanges, confidences and complicity. Their precise, controlled gestures, their proud and graceful bearing, transform the age-old act of water-carrying into a pure aesthetic ritual. Artist and theoretician Adrien Sina presents a compilation of film works and documentation taken from performances, instruction pieces and videos from 2005-2007. 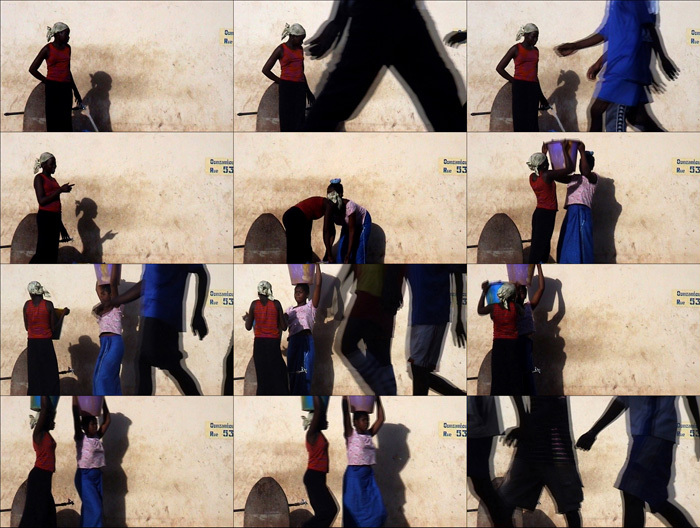 This dvd contains eight works made on location in France, UK and Mali and reflects aspects of Sina's interests in ethics, human rights and political representations through participatory practices. A full colour brochure to accompany the DVD can be downloaded here. 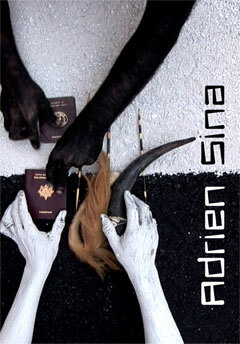 Adrien Sina and Live Art Development Agency, 2009, DVD-PAL, 40 minutes.